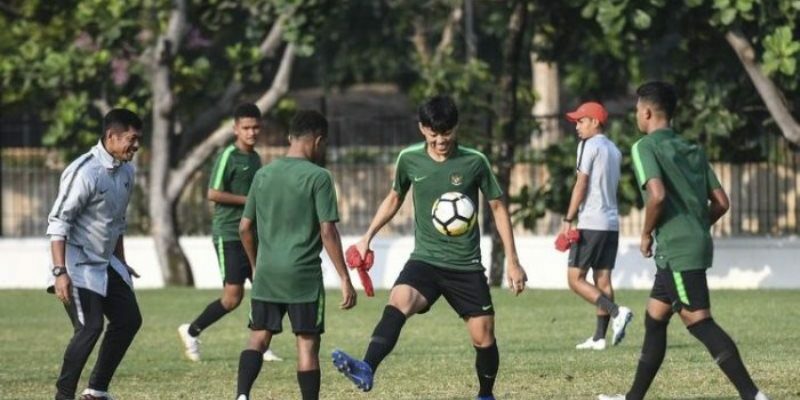 JAKARTA (14 Jan 2019) – Indonesian Under-22 head coach Indra Sjafri has brought in three new faces in preparation for the AFF Under-22 Championship which will be held in Cambodia next month. The three players that have been brought in are goalkeeper Nadeo Argawinata (Borneo FC) and defenders Jayus Hariono (Arema FC) and M. Syafril Lestaluhu (Persib U19). The trio who were left out were keeper Hilman Syah (PSM) Makassar) and defenders Dalmiansyah Matutu (Arema FC) and Yoga Pratama (PSIM Yogyakarta). Indra has shortlisted a total of 35 players including the three newcomes although the likes of Egy Maulana, Saddil Ramdani and Ezra Walian have yet to join the centralised training camp in Jakarta. “We have to make comparison with all players available and they will undergo stringent tests in terms of skill, physique, tactical and also mental. There are also other aspects like overall health and physiotherapy and psyche,” added Indra.